In our efforts to bring you the best assortment of re-enactment items, at reasonable prices, we are pleased to offer you our line of Leather Armor! We give you a choice of either 13-15oz Armor grade leather or lighter weight 8-10oz LARP grade quality leather and, with the exception of helms, meets SCA and LARP standards. Most of our Leather Armor is made to your measurements. Full Leather Harness of Armour - Full Body Protection from Head to Toe. 15th Century Italian Leather Armor and SCA Leather Armor. 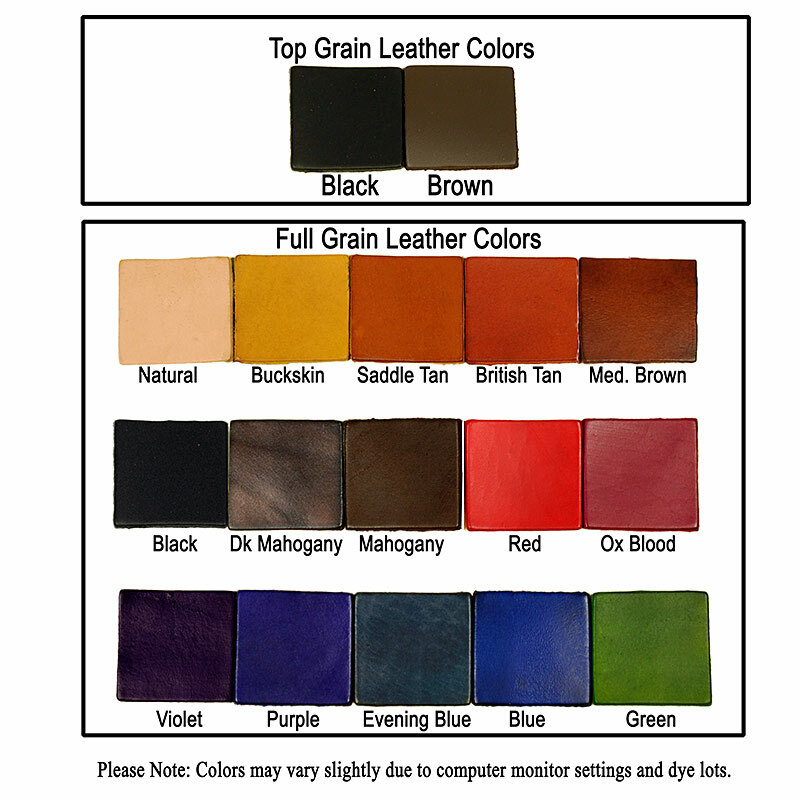 Leather Arm Armor - High quality Leather Arm Armor for wrist, elbow and forearm protection. Our arm armor is suitable for SCA fighting, LARP events, Re-enactments, Renaissance Fairs and Theatrical Productions. Leather Arm Bracers - Forearm Protection From Armour Grade Quality leather. Leather Body Armour - Chest and Back Protection, 15th century Leather Cuirass, Leather Roman Segmentata, SCA armor and Brigandines. Female Leather Fantasy and Re-enactment Armour. Leather Hand Armour - High Quality Leather Armour, Suitable for SCA fighting. Armour Grade Leather Gauntlets. Leather Helmets - Quality Leather Helms For Faires LARP (Live Action Role Playing) events. Our leather arm bracers are designed to protect the wrist and forearms, while our leather wrist bracers protect only the wrist area. We offer various types of fantasy leather body armour for the LRP, LARP re-enactor as well as Medieval or Renaissance events. Leather Leg Armor - Leather Leg Protection. Full Legs, Three Quarter Legs, Leather Greaves and Sabatons, Leather Knees and Steel Knees. Leather Neck Armor - Leather Neck Protection. High Quality Leather Armour, Suitable for SCA Fighting. Leather Gorgets and Leather Bevors.